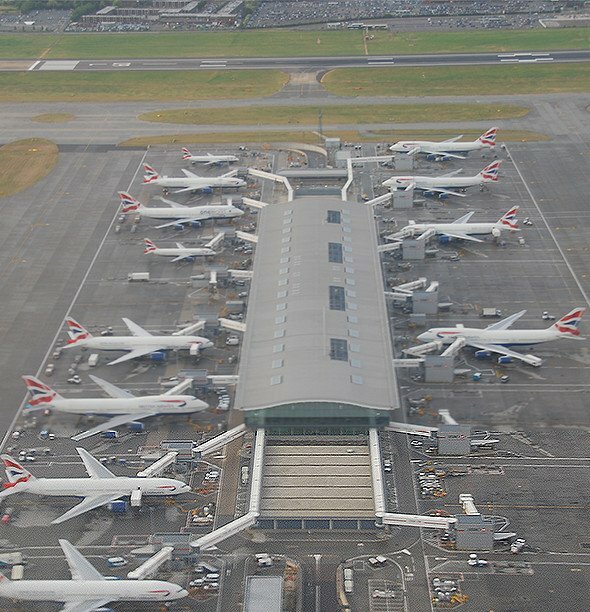 London Heathrow Airport is one of the world’s busiest airports. Nearly 75 million passengers pass through Europe’s busiest airport each year. Situated in the London Borough of Hillingdon, the airport and its surrounding areas experience a large amount of visitors on a daily basis and travelling through this can be a daunting task. Our Birmingham to Heathrow taxi service will get you there in one piece and on time. London Heathrow is the UK’s central hub for all holidaymakers, travelling to locations all over the globe; if you are going on holiday soon, it is likely you’ll need to use our Birmingham to London Heathrow taxi service since the airport gets around the same number visitors than Gatwick, Manchester and London Stansted Airports get yearly. Travelling over 100 miles to Heathrow from Birmingham can be extremely stressful. Between the long drive, the traffic and arriving in time for your flight, things are easily lost and forgotten; namely your passport, luggage and tickets. To avoid these issues and stress you can call TC Cars today on 0121 770 2000 to book your Birmingham to Heathrow taxi today. All of our drivers will meet your standards and make you and your family comfortable, with drivers having an NVQ Level 2 in Customer Services with drivers also attending a Safeguarding of Children course. If you require a larger vehicle to transfer you to Heathrow, due to larger amounts of luggage or a bigger party, you can also use TC Cars for a Birmingham to Heathrow coach or minibus, call to enquire today. Call us on 0121 770 2000 and speak to one of our friendly team about your Heathrow taxi needs.